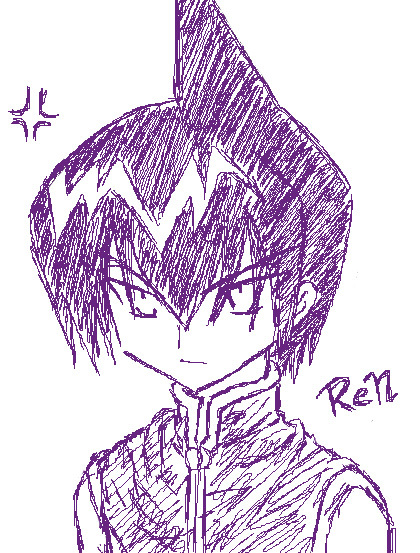 Ren tao from shaman king. ffdsfsdf. Wallpaper and background images in the Shaman King club tagged: shaman king ren tao. This Shaman King fan art might contain kol merah and kubis merah.